For anyone who doesn’t know what to get for that biologist in their life for the holidays – be sure to check out my shop! 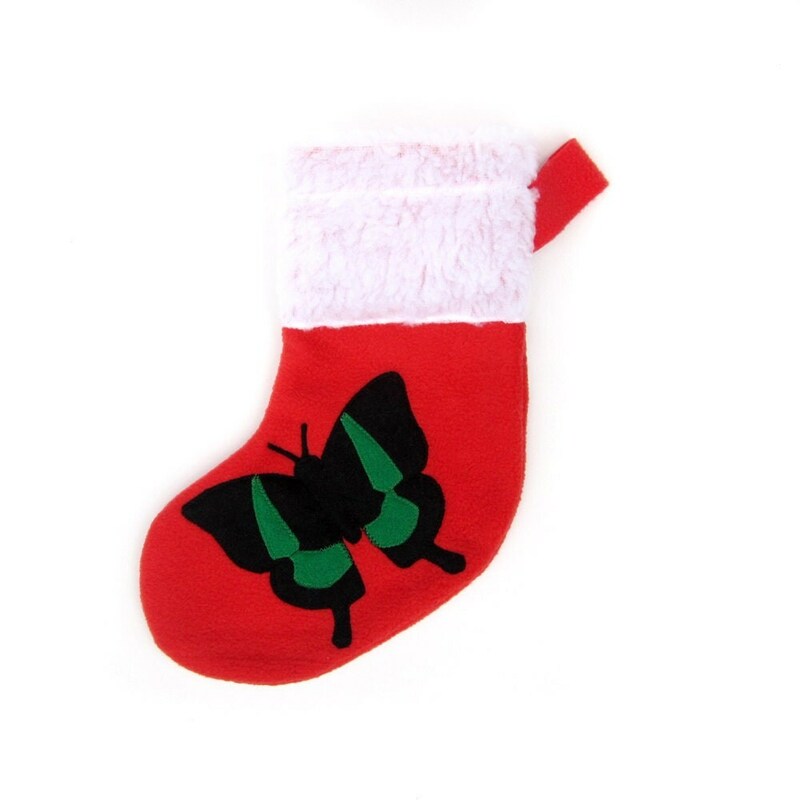 I currently have plushies, original artwork, and Christmas stockings. My plushies vary in size, and some could make great stocking stuffers. They are not meant for very small children and are not tested as children’s toys, but they should withstand normal handling. At this point I will only take small requests as custom orders (that are meant to be holiday gifts), anything complicated will have to wait until after the holidays. Click here to see my Christmas stockings. Click here to see my marker drawings. Click here to see the rest of my shop. Not only might you find the perfect planarian or tardigrade for your loved one, but you will be supporting a grad student and her research. If nothing else I hope you enjoy browsing through my work! Posted on November 16, 2011, in Invertebrates, Update. Bookmark the permalink. 3 Comments.